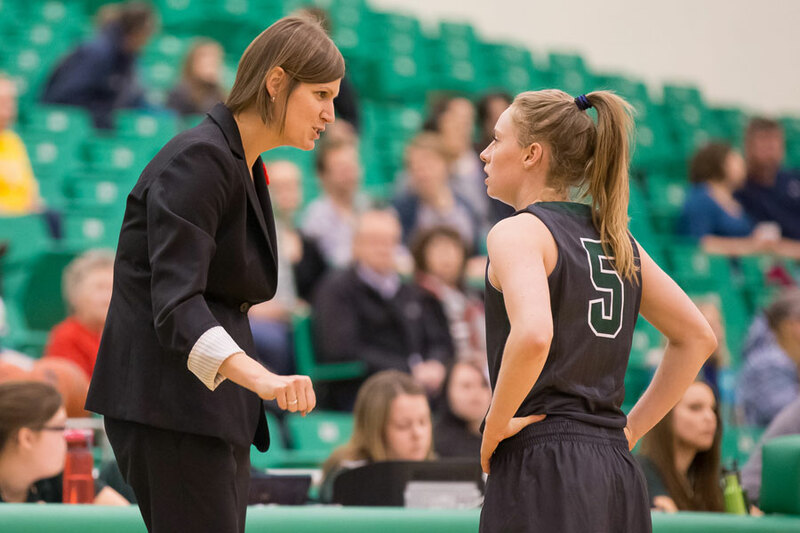 The accolades keep rolling in for Lisa Thomaidis, head coach of the women's Huskies basketball team, currently ranked as the number one team in Canada. This past weekend, Thomaidis—who is also the head coach of Canada's senior women's basketball team—was honoured with the Coaching Association of Canada's Jack Donohue Coach of the Year award, named after the former head coach of the Canadian men's basketball team from 1972-1988. The award recognizes a coach who exemplifies the great qualities that made Donohue the legendary coach he was. See more at the Coaching Association of Canada.